Visually captivating and emotionally inspiring, the Merrie Monarch Festival demonstrates the cultural and artistic expression of the Hawaiian people. This event perpetuates a historical art form that has been in practice for centuries. This week long celebration culminates in a prestigious competition that attracts halau from near and far to demonstrate their skills in ancient and modern hula. Sleep Dealer Movie Trailer 2009 New! 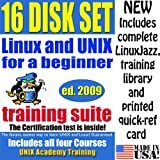 (2009 NEW RELEASE: USA COMPATIBLE FORMAT). You know his music, You’ve seen his moves. 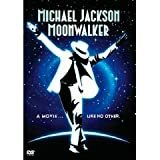 Now see Michael Jackson as you have never seen him before in MOONWALKER– a magical, musical, feature length adventure that takes you to the moon and back with the most famous entertainer on the planet. The New York Yankees Are Once Again World Series Champions!